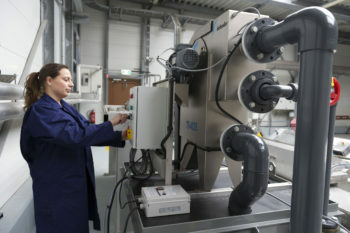 Evides provides safe, clean and tasteful drinking water 24 hours a day, 365 days a year to 2.5 million customers and companies in Zeeland, the south west of Zuid-Holland and to the Brabantse Wal. Additionally, Evides provides customized industrial water services to large industrial clients in among others the Netherlands, Belgium, Germany and China. 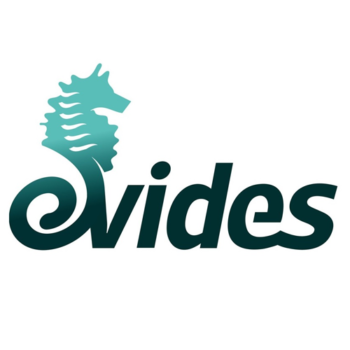 Evides is in hands of public shareholders (municipalities and province).